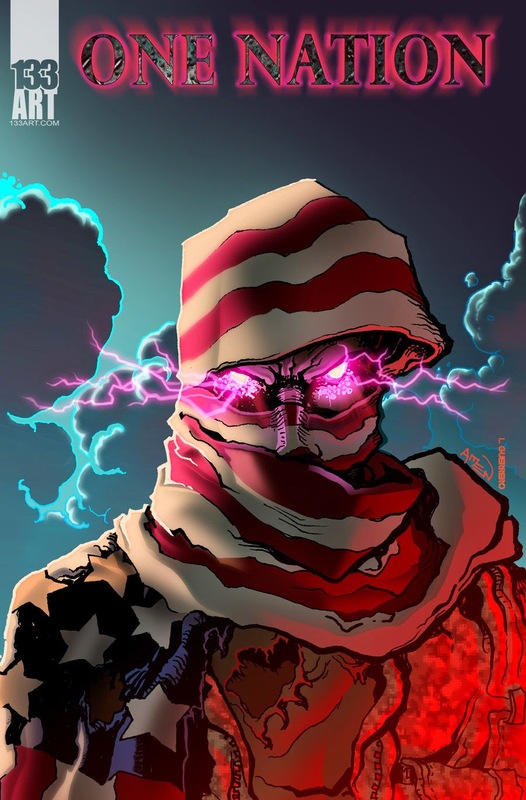 The Art of Samax Amen: Oh yeah! I won a GLYPH Award as part of the team on @133art's ONE NATION: SAFEHOUSE! Oh yeah! 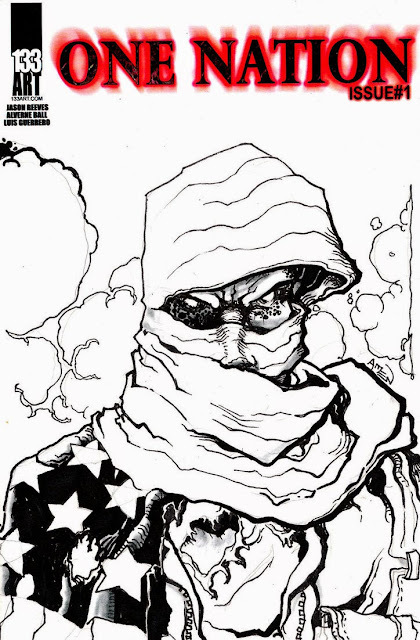 I won a GLYPH Award as part of the team on @133art's ONE NATION: SAFEHOUSE! So I was delivering a pizza the other day (no, I'm not doing art full-time anymore. 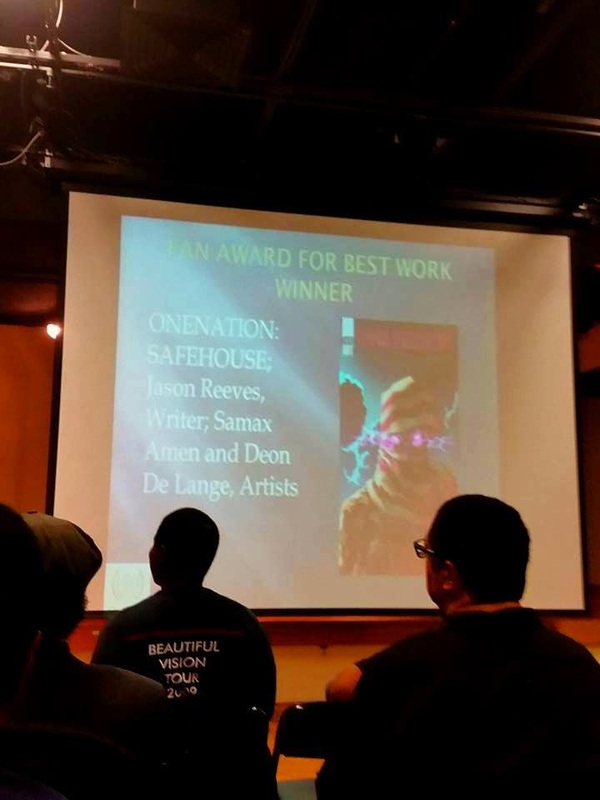 I hope you still love me anyways) when I got a text from my man Jamar Nicholas (Detective Boogaloo, FSKG, LEON), who was in attendance at the 2015 Glyph Awards, Where it looks like I won a Glyph as part of the creative team on One Nation: Safehouse! 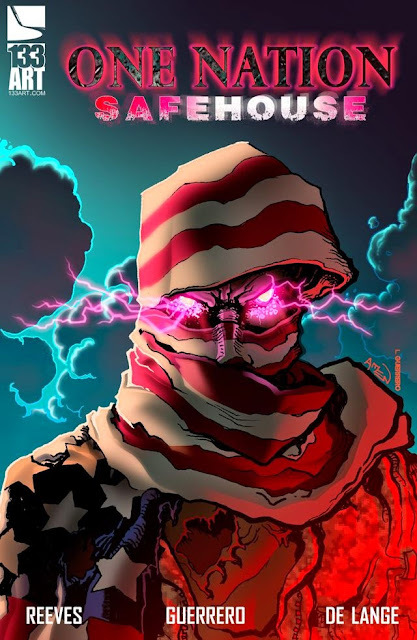 So I was very pleased when Jason chose to use the artwork for the cover of the ONE NATION: SAFEHOUSE one-shot, which won the Fan Award for Best Work at the 2015 Glyph Awards. Believe it or not, I have never won an award for comic book work. I was already very proud to be involved, and winning an ward like this is icing! 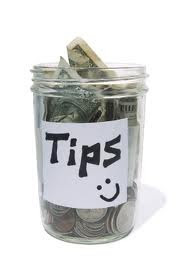 Click the jar to leave a tip!